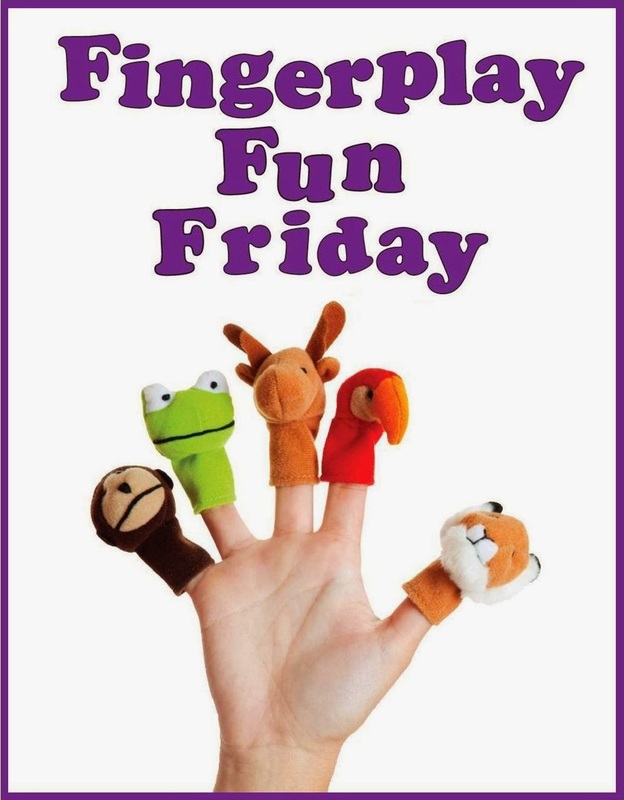 WCCLS Kids: Fingerplay Fun Friday: Jack Be Nimble! I like this one because it shows a perfect example how a rhyme can be shared in many different ways. Just because your child grows into a new stage of development, you don't need to throw out all of your old rhymes. In fact, you can modify rhymes to suit the age and development of your child. Just as many words have different meanings, rhymes can take on different forms. Children who have playful experiences with different meanings and ways of doing things will have an easier time adapting and comprehending what they read once they begin learning. Languages are extremely complex. Idioms are a great example of how meaning can be quite elastic. When a new reader encounters the sentence "it is raining cats and dogs," they will be extremely confused unless they have previously heard the idiom. When we show kids how to play with language & generate different outcomes, we help them build the flexibility they will need to succeed academically!